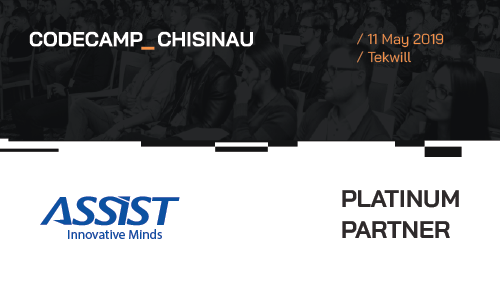 Despite being a software development company, ASSIST Software loves to get involved in local community activities, offering help and guidance whenever needed. As you may already know, we believe it is important to protect and preserve the environment and we encourage our employees to think about how they can save energy and reduce waste. We encourage our employees to walk or bike to work, to recycle, and to conserve resources such as water and paper. 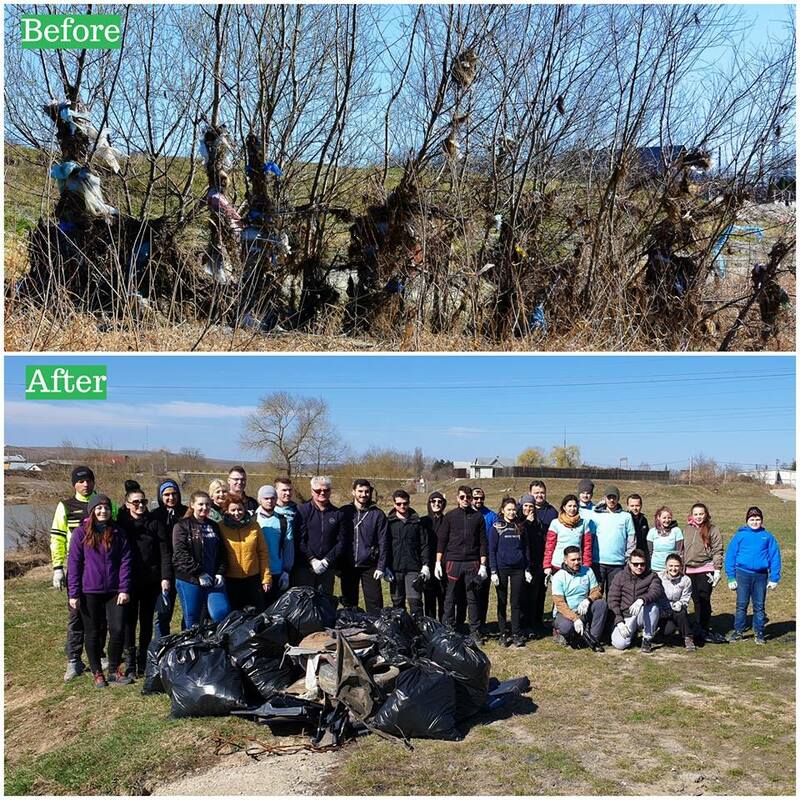 Last year, we organized an event where volunteers from the company planted trees in the local community. Moreover, ASSIST team love to spend time in nature by going for walks in the forest, going biking and doing outdoor sports. 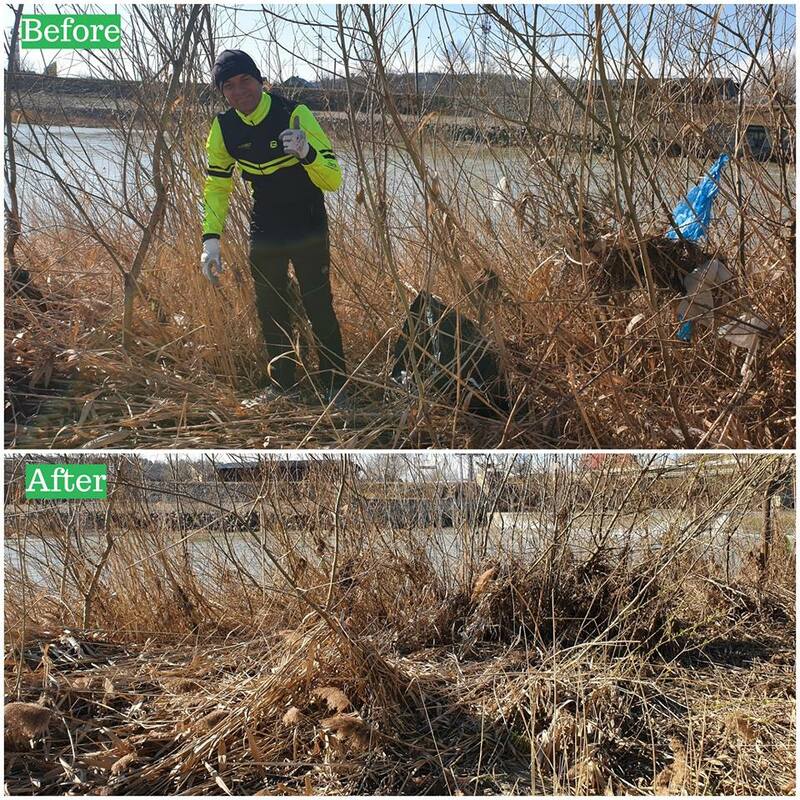 Therefore, the viral #trashtag movement was welcomed and embraced with a lot of enthusiasm and determination. 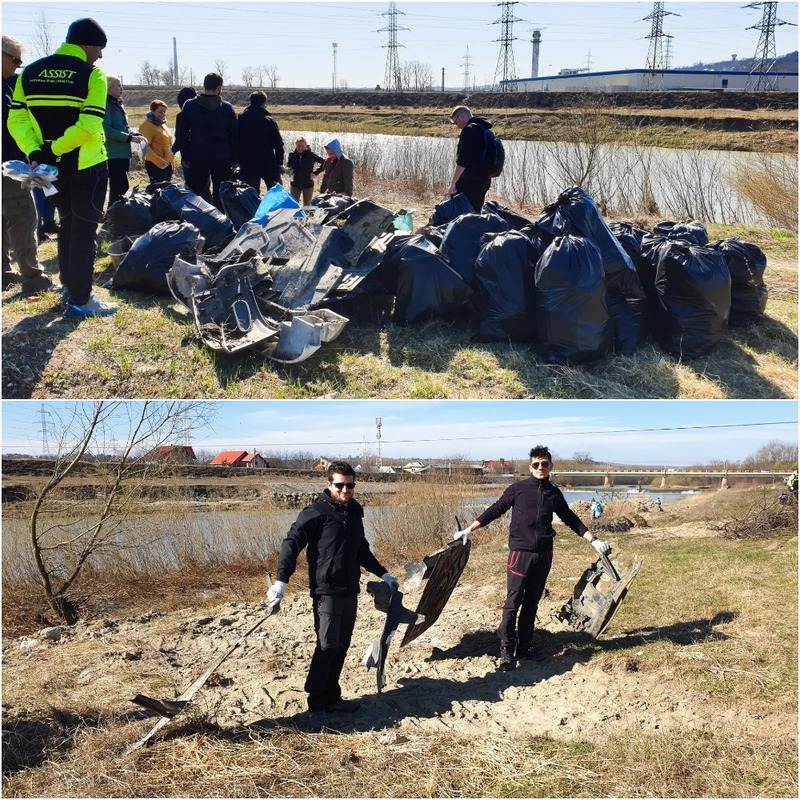 A group of volunteers from ASSIST Software were eager to take on the trash tag challenge and did not hesitate to take action. 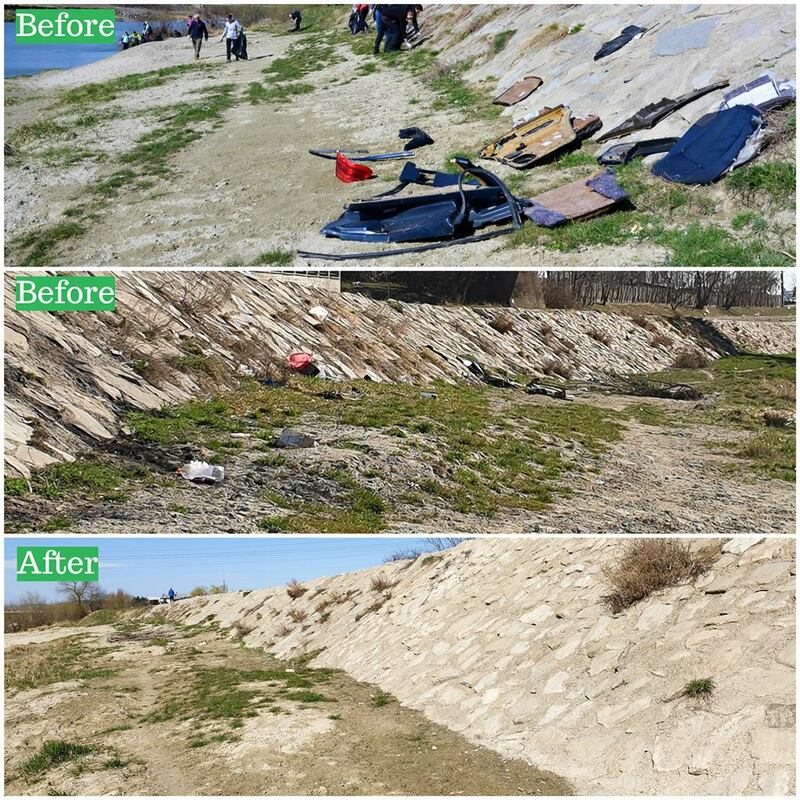 They took the initiative to organize the event last weekend, cleaning up part of a riverbank in Lunca Sucevei. 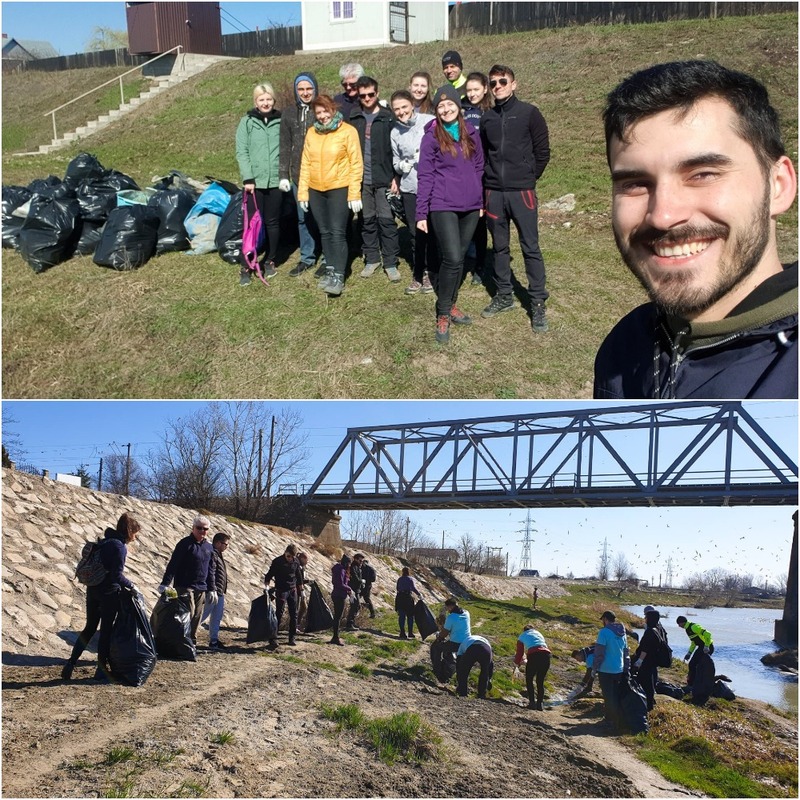 Some students from the Forestry Faculty of Stefan Cel Mare University of Suceava that are specializing in "Ecology and Environmental Protection" also took part in the challenge with us. It was a lovely spring day, filled with joy, laughter, and hope. Hope for a green planet, for awareness, responsibility, and respect for nature. It was more than a viral challenge; it was a lesson for each one of us. We wanted to share this beautiful initiative with our community to show our support for and to encourage these kinds of actions. We also want to express our sincere thanks to the initiators of this challenge and to everyone that was involved in our challenge. Together we can change the face of Humanity! 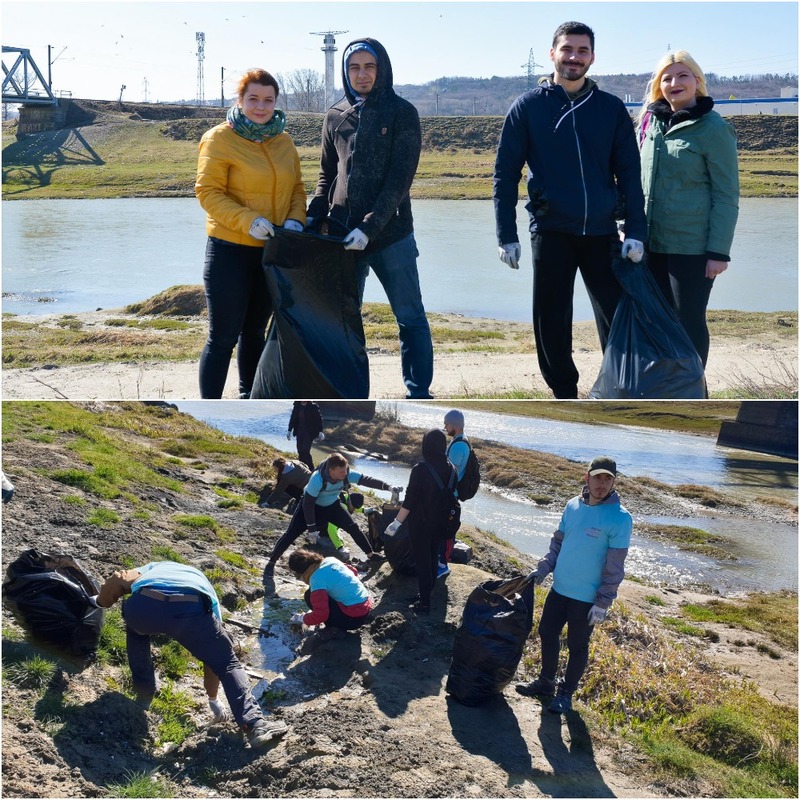 Let’s clean up our planet! Open Doors ASSIST 2019 – See how it went!